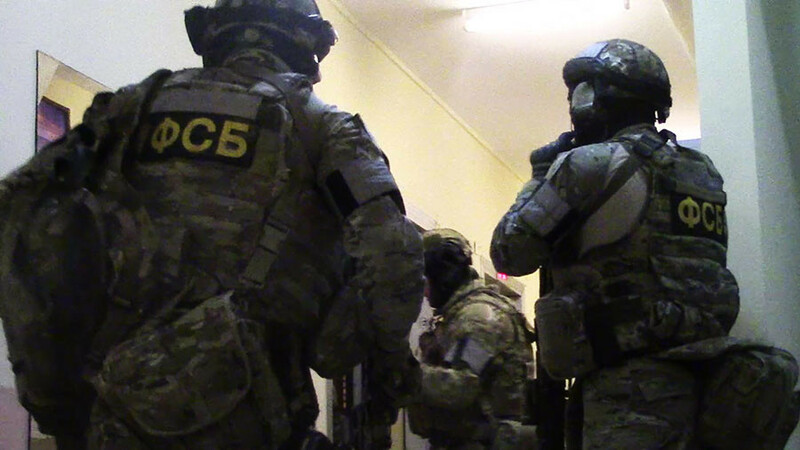 The Russian Federal Security Service (FSB) has detained suspected members of a terrorist cell linked to Islamic State. A series of weekend bombings was planned in St. Petersburg, with the iconic Kazan Cathedral among the targets. The attacks were planned to involve “a suicide bomber blowing [himself] up inside a religious facility and the murder of civilians with improvised explosive devises in places of mass gatherings,” the FSB statement said. 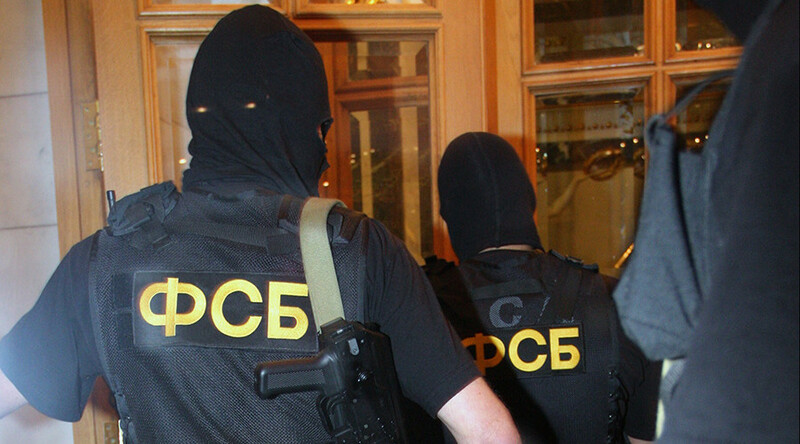 The cell members were detained overnight from Wednesday to Thursday, the FSB reported. During the raid, law enforcement agents seized “a large amount of explosive materials, elements of IEDs, automatic arms, ammunition and extremist literature.” A bomb-making workshop was dismantled as part of the bust. The statement stressed that the cell was coordinating its plans with IS masterminds via a Telegram messenger chat channel. A suspected terrorist told the court that he was planning an attack on the Kazan Cathedral in St. Petersburg, the united press service of St. Petersburg courts said in a statement. 18-year-old Evgeny Efimov was making improvised explosive devices in a rented garage, until the owner of the property reported his activity to the police. Efimov, who is accused of illegal production of explosives, will remain in custody until at least February 13, the court ruled. 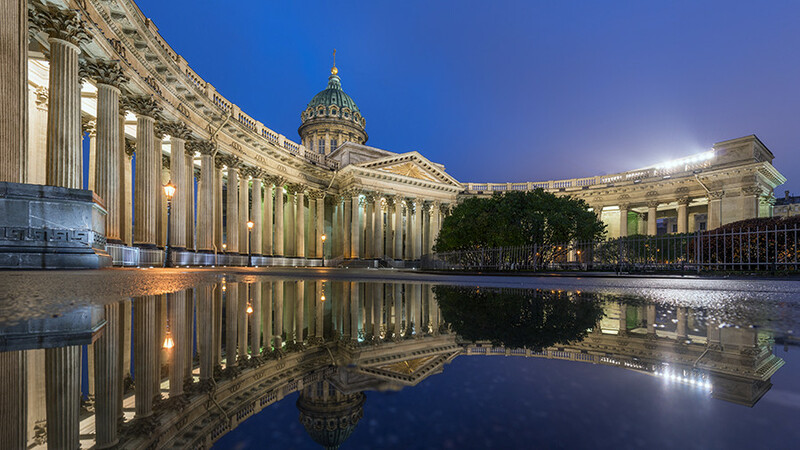 The Kazan Cathedral is one of the most iconic landmarks in St. Petersburg, as well as one of its largest Orthodox churches. It was built between 1801 and 1811. 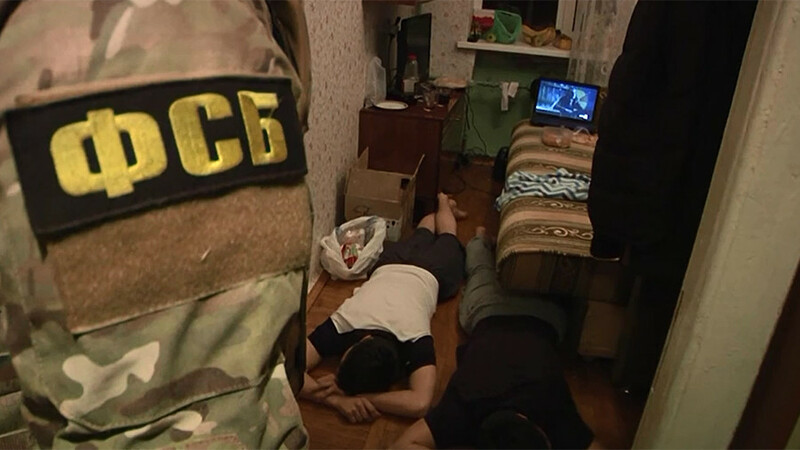 Earlier this week, FSB head Aleksandr Bortnikov reported foiling a terrorist plot which would have involved bombings during the New Year celebration and upcoming presidential election campaign. 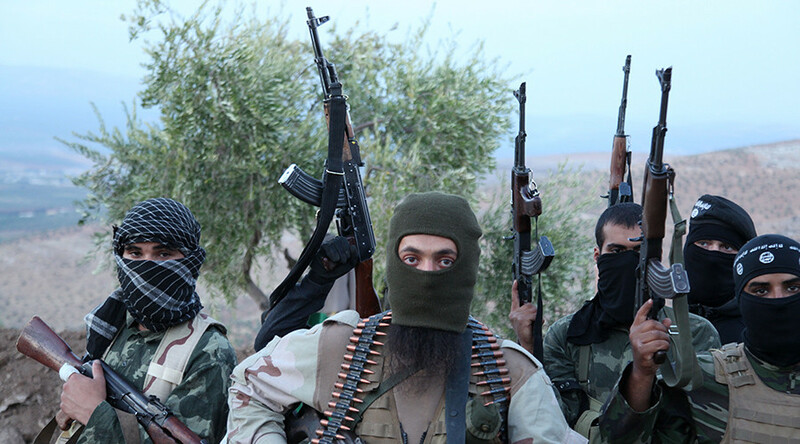 The schemes also involved a cell with links to IS. St. Petersburg was the scene of the most recent high-profile terrorist attack in Russia. A suicide bomber blew himself up in April on a metro train as it was traveling between two stations. The attack claimed six lives on the spot and killed the bomber, while eight more victims succumbed to their injuries later. A second IED was left by the perpetrator in another location but was disarmed before it could detonate. Following an investigation, the FSB also singled out Telegram as the main communication tool used by terrorists to prepare and conduct the metro attack.